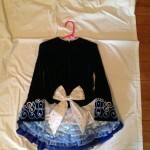 Blue velvet dress with real Swarovski crystals. Only 2 years old. 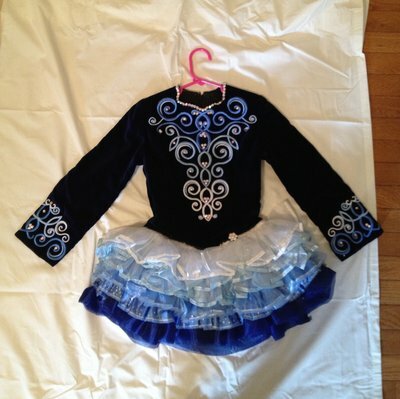 Dancer won first place multiple times with this dress. Easily altered. 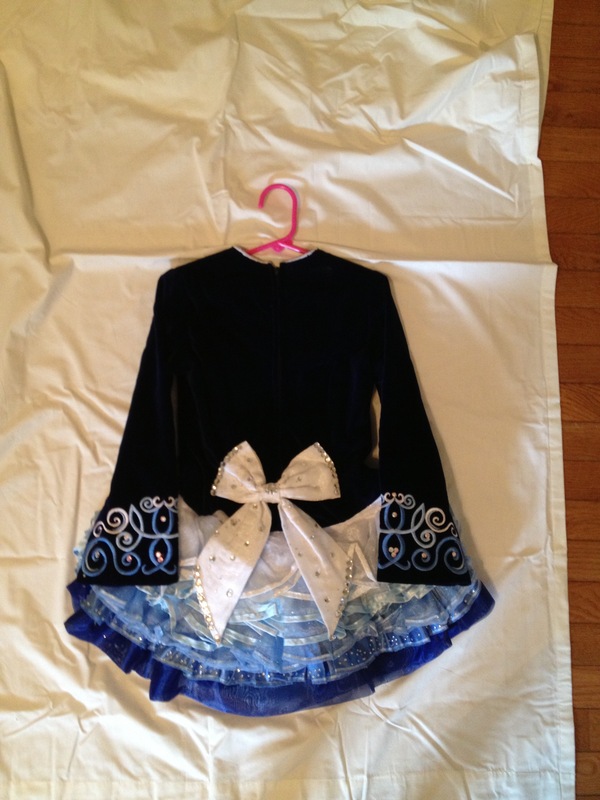 Comes with matching bloomers and headband. Asking Price: $US450. Shipping costs are included for my own country, overseas shipping is extra. Sale is final.